An aesthetic characteristic of good taste to beautify the body, prep for a special night, or maintain for always! 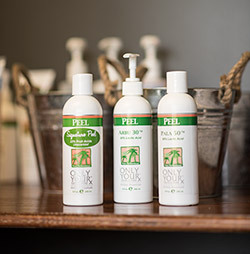 Not only is shaving with a razor and/or applying depilatory creams tedious and time consuming , these techniques only remove hair from the surface of the skin. 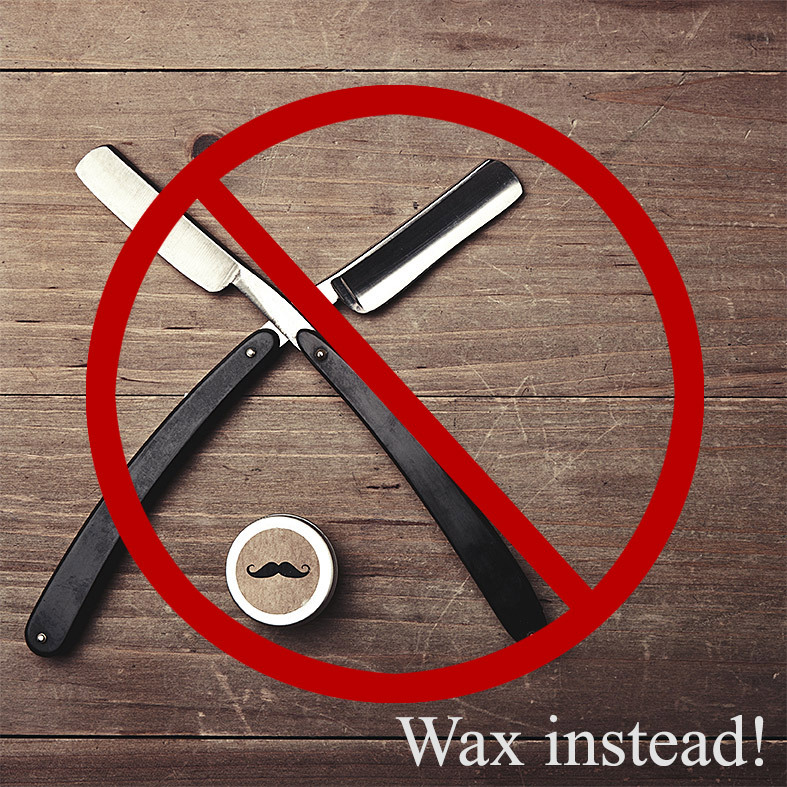 Waxing is a semi-permanent form of hair removal that removes hair from its root. Depending on one’s hair growth cycle, hair will not grow back for two to six weeks. Even better news, with time, waxing thins the hair so less grows back. 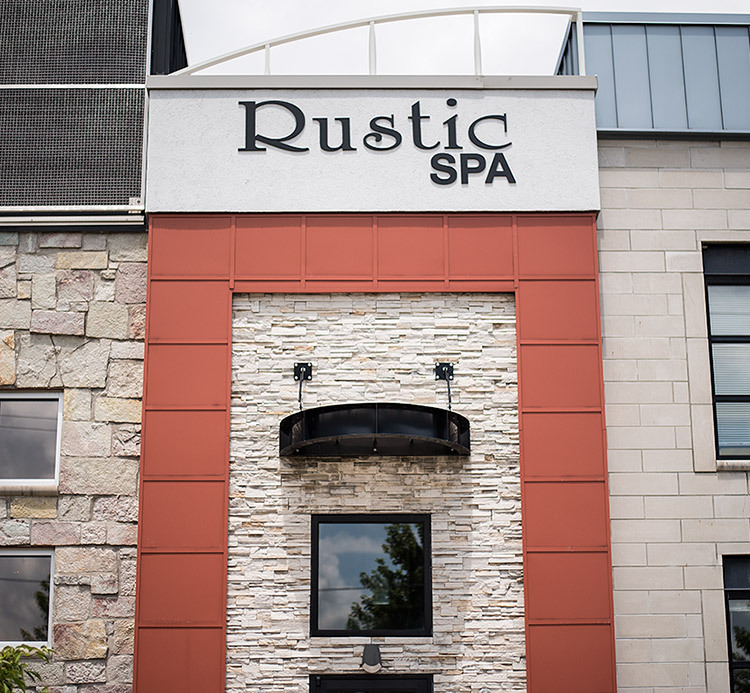 The Rustic Spa uses a soft wax that is made for sensitive skin on larger areas of the body (like the legs) and a hard wax on smaller areas or where there is coarse hair. Are you tired of looking at service menus and being overwhelmed by the number of different facials offered? 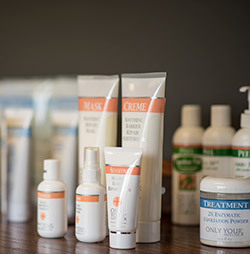 Try our facial that is created specifically for you! 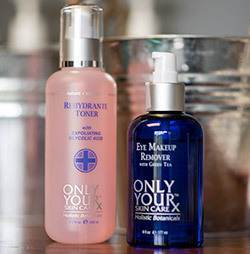 The Rustic Spa uses an American made skin care line called ONLY YOURx Holistic Botanicals. It is just that, Only Yours! 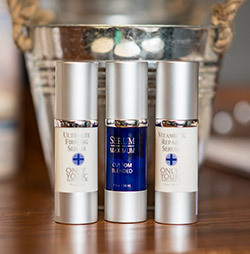 Our goal is to help you attain a vibrant complexion. The licensed estheticians will listen to what you have been experiencing with your skin and the desired outcome to which you are striving. They will then analyze your skin and formulate a precise plan for your skin. 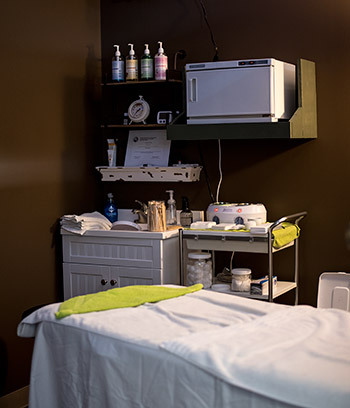 Our facials include makeup removal, skin cleansing, exfoliation, steaming, extractions, facial massage, a treatment mask, and serum/moisturizer using the product blends appropriate for you. More aggressive therapies may be added for acne, anti-aging; or more specific issues such as spider veins. 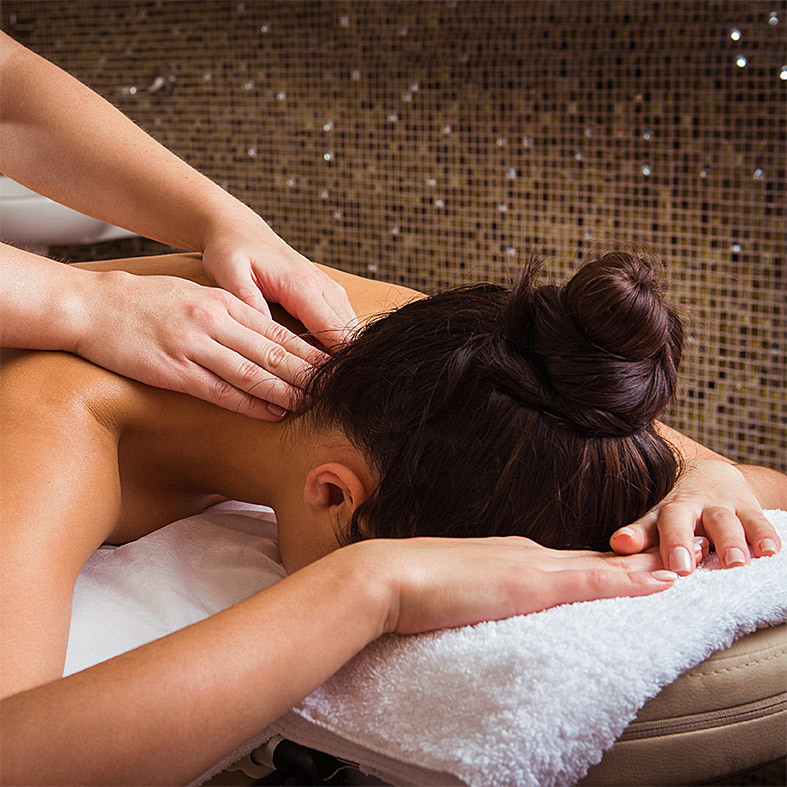 Whether suffering from travel fatigue, work-induced stress, specific aches and pains or seeking new ways to unwind, our massage therapists will draw upon their extensive bodywork repertoire to provide relaxation and relief with their artful work in massage therapy.